Tickets: General admission is $5; seating is on a first-come, first-served basis. VIP tickets are $40 and include a copy of “Kickflip Boys,” a reserved seat, and a glass of wine at the adjacent Terra Blanca wine bar. Get tickets at www.spokane7tickets.com. Neal Thompson, author of “Kickflip Boys: A Memoir of Freedom, Rebellion and the Chaos of Fatherhood,” will join The Spokesman-Review’s Northwest Passages Book Club on June 13. The book is a true-life tale of parenting, pot and skateboarding set against the backdrop of marijuana legalization in Washington. Thompson chronicles his journey raising two skate-obsessed teenage boys and his struggles to find a balance between holding his kids close and giving them freedom. “Thompson captures the ache, fizz, yearning and frustration of being the father of teenage boys,” says author Michael Chabon. 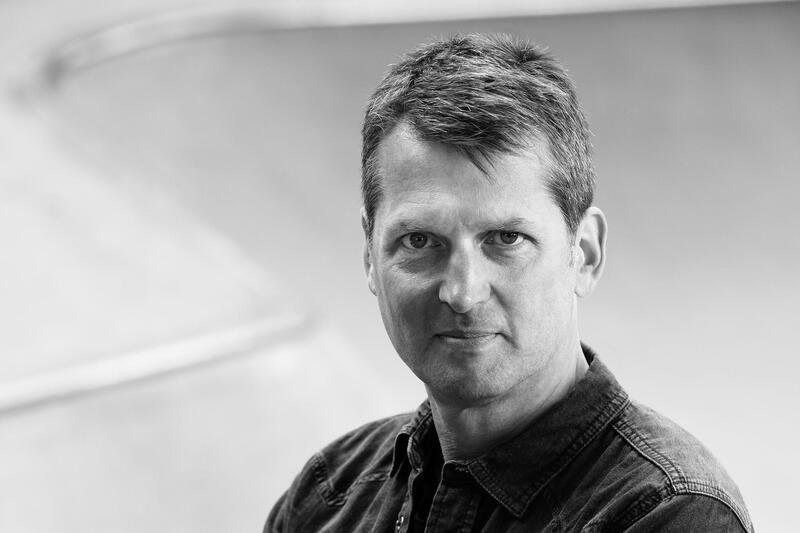 “Having been through the fire of raising a few free-thinking boys myself, I found ‘Kick Flip Boys’ to be fun, moving, raw and relatable,” says skateboarding legend Tony Hawk. Thompson is the author of four books, including “A Curious Man” and “Driving with the Devil.” He lives in Seattle with his family. Tickets for Thompson’s Northwest Passages Book Club appearance are available at spokane7tickets.com. Hosted by The Spokesman-Review, Northwest Passages is a community book club featuring evenings of words, wine and live music at the newspaper’s historic downtown building. Auntie’s Bookstore offers book club readers a 15 percent discount on “Kickflip Boys” before and during the June 13 event.